We are pleased to announce the addition of Juan Suarez to the LUXE Properties Team. 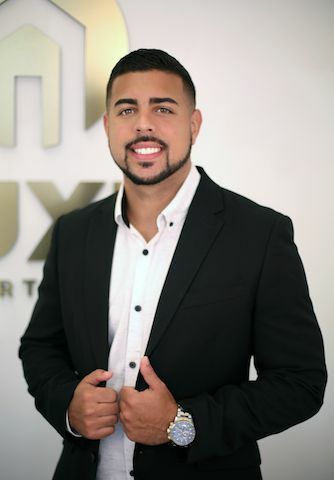 Juan Suarez is a real estate advisor for Luxe Properties. He is a young motivated, professional real estate agent attending Florida International University working toward his BBA in both Finance and Real Estate. Prior to becoming an agent, Juan handled Analytical Property Data and Property Management. This experience has helped him learn how to analyze the market, manage his duties efficiently and always fulfill his clients goals. Juan Suarez has a long track record of successful transactions all based in South Florida because of his passion for helping others. "My ultimate goal is to build trust with my clients and if any obstacles may occur we can get through it together!"